Did You Know These Burglar Secrets? When it comes to protecting your property and possessions, sometimes you have to look at things the way a burglar might. Some precautions may be obvious, but others are more subtle and can be surprising. Burglars May Have Familiar Faces. 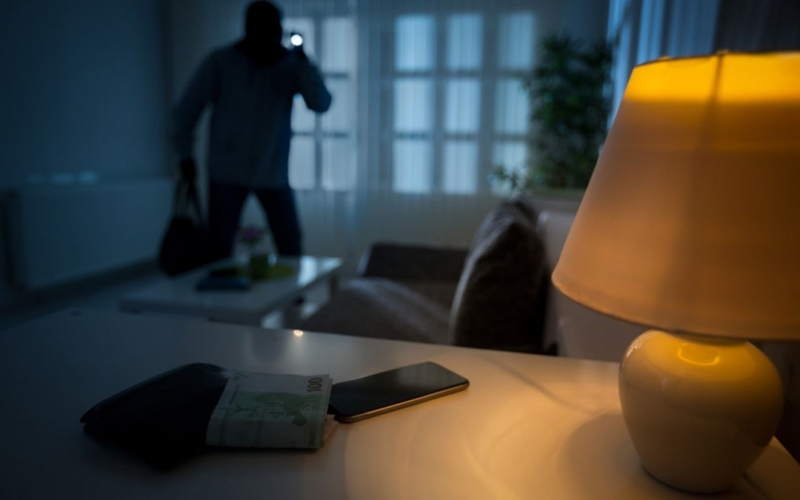 Often, burglars stake out a house before they break in, in order to get to know the home and it’s security vulnerabilities. This can happen in a few ways.